I love beach & ocean! The salty sea breeze, sounds of the waves, something about it just makes me happy! So when I saw my favorite skincare brand La Prairie came out with a new skincare collection named “The Advanced Marine Biology Collection” I had to do looking into it. I ran to Neiman Marcus and tried the collection, it was fabulous! La Prairie and Céline Cousteau, granddaughter of legendary ocean explorer Jacques Cousteau. Celine Cousteau is also a committed spokeswoman for the environment. She works with Ocean Futures Society, a non-profit organization dedicate to exploring the sea, inspiring and educating people to protect it. In Celine Cousteau, La Prairie has found a kindred spirit who understands the transformative powers of the sea and wishes to create a wider awareness of the need for protecting the sustainability of our ocean resources. So these La Prairie skin care products is not only making you looking younger & fabulous, but you’re also doing something good& earning good karma to protect the marine ecosystem environments! This Advanced Marine Biology Skin Care Collection It’s a miraculous gift from the sea for your skin! 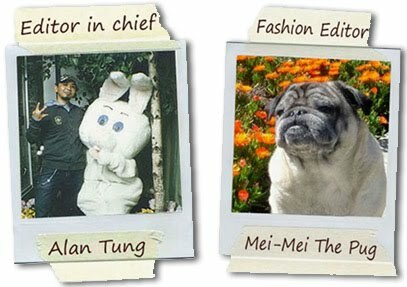 - Assists natural collagen production. - Helps maintain & enhance skin’s youthful firmness & elasticity. - Helps improve cellular energy & increase the ability of the skin to use oxygen. - Reveals the appearance of redness & inflammation. - Helps smooth & soften skin texture also helps improve moisture retention. Firming and revitalizing lotion speeds oxygen into the skin via a unique triple-phase delivery system. 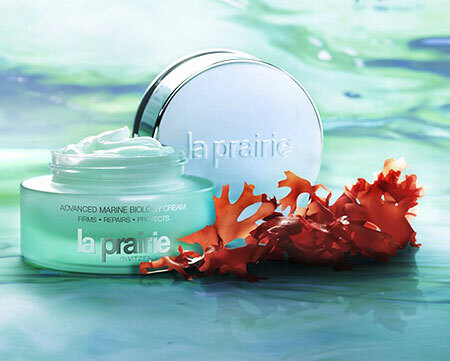 Formulated with the same exclusive la Prairie aquaculture that activates Advances Marine Biology Cream, this energizing lotion brightens and revitalizes like no other tonic you’re ever experienced. Deep within the oceans of the world are some of the most powerful anti-aging plants on earth. These oceanic resources contain highly concentrated doses of anti-oxidants and restorative minerals with the power to transform your skin and reverse the signs of aging. 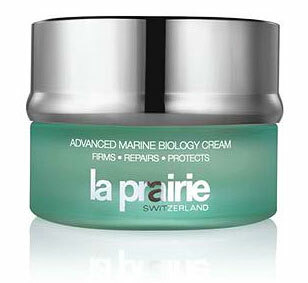 A unique proprietary aquaculture has been harvested, extracted and fermented, exclusively for la Prairie. Our sea-born complex protects, firms, and restores your skin’s youthful radiance, like nothing else on earth. It carries within its sea-green matrix a wave of repairing, rehydrating, and replenishing nutrients. Powerful undersea anti-oxidants, corralina, sea alga, and sea pearls have been added to la Prairie’s own Advanced Moisture Complex to allow this brilliant mix of scientifically changed extracts to work the overnight magic of a significant sea-change for your skin.